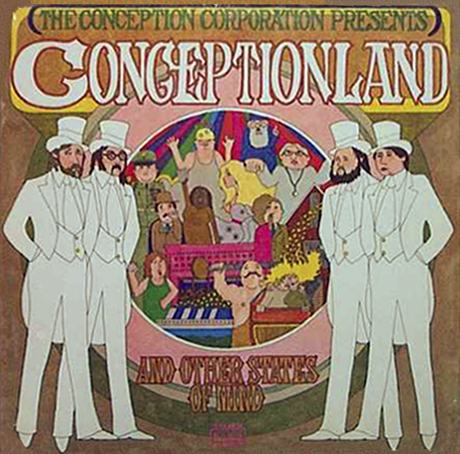 51 'Conceptionland' Spot* :55 *Bonus Track not included in original album! 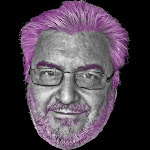 Thanks Jerry W for track-by-track files and correct track list! 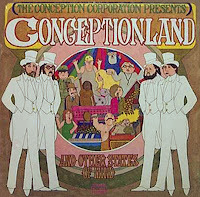 0 comments on "Conception Corporation - Conceptionland And Other States Of Mind 1972"